No more violence in kindergartens. It is a lack of respect to assault the children. This declarations belong to Ruslan Codreanu within the weekly session of the City Hall. 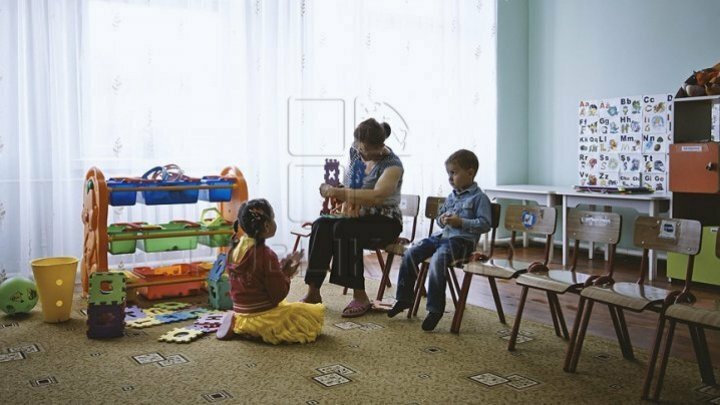 The director of No.177 kindergarten from Ciocana was blamed that many children of this kindergarten were assaulted by the tutors. "We found out that both verbal and physical assaults took place in this kindergarten. It is very pleasant to talk with some kindergarten directors, but others are very bad", said the interim of the Capital. At the same time, Ruslan Codreanu declared that the children talked with the psychologists who established that the children are scared. "This happens very often in kindergartens. We have evidence to prove it. It is not a joke. I will not allow tutors with such behavior to work in educational institutions", said Codreanu.